Leicester City Football Club can confirm that striker Leonardo Ulloa has joined Mexican side Pachuca on a permanent contract. The 32-year-old Argentine leaves King Power Stadium after four full seasons as a Leicester City player, during which he played a key role in a number of important and memorable moments for the Football Club. Ulloa joined from Brighton and Hove Albion in the summer of 2014 and finished his debut campaign as the Club’s top scorer with 13 goals. In total, he found the net 20 times in 101 appearances during his Leicester City career. 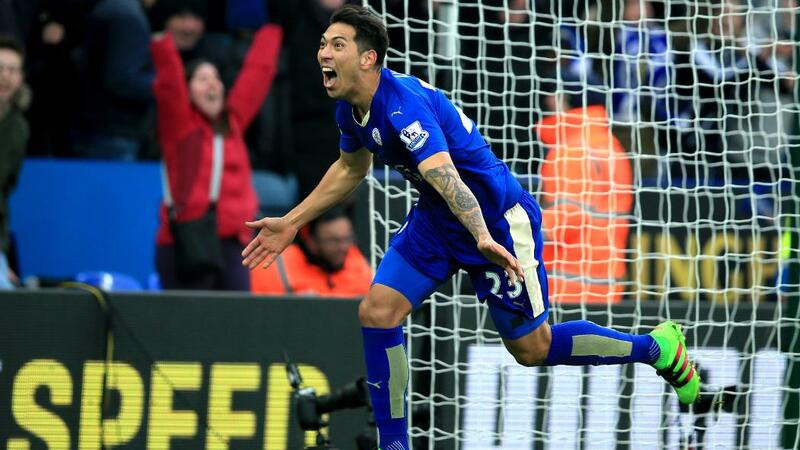 As Leonardo Ulloa leaves Leicester City, we look back on some of his memorable strikes for the Foxes. The striker had the honour of scoring Leicester City’s first Premier League goal for a decade in August 2014 when he found the net on debut against Everton at King Power Stadium, while he also scored a brace of goals in a famous 5-3 victory over Manchester United that will live long in the memories of all City supporters. Ulloa’s stoppage-time winner against Norwich in the 2015/16 title-winning campaign will be forever remembered as the ‘Earthquake Goal’, with celebrations in King Power Stadium registering a 0.3 reading on the Richter scale. 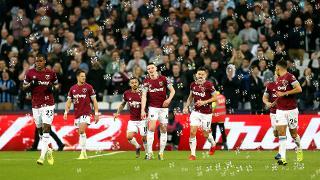 In that same season, Ulloa showed nerves of steel to convert a vital late penalty against West Ham United – a crucial result after the Foxes were reduced to 10 men. Since his arrival, Leonardo’s contribution to the Football Club has been a significant one and he will remain a popular figure among players, staff and supporters alike. Leicester City would like to thank him for all he has given to the Football Club and wish him and his family well with the next stage in his career.